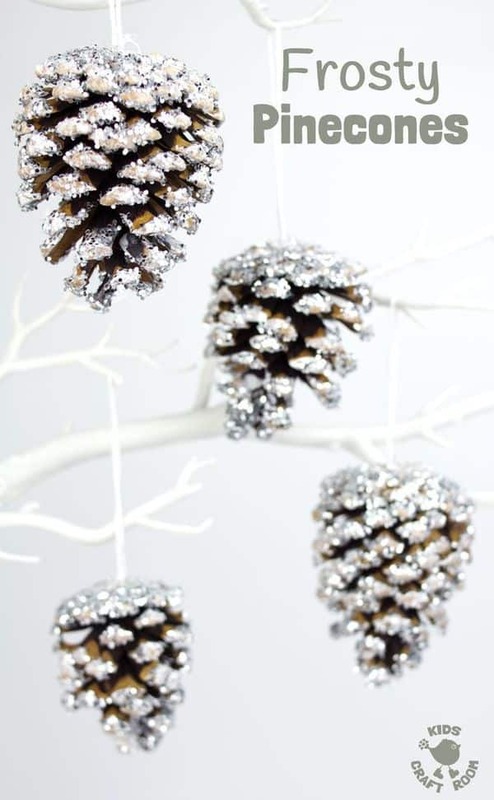 ‘Tis the season for pinecones to be falling from the trees. 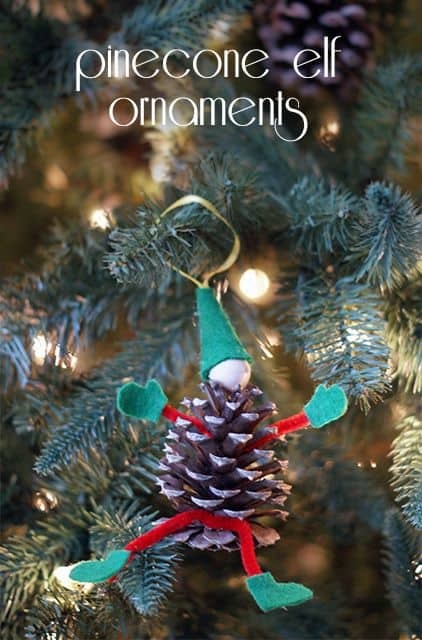 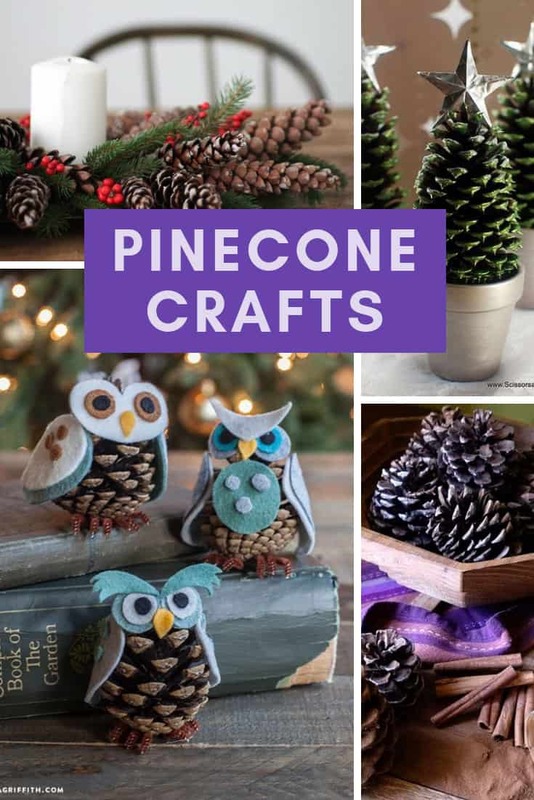 If your kiddos love to collect them as much as mine do you need these easy pinecone crafts for Christmas! 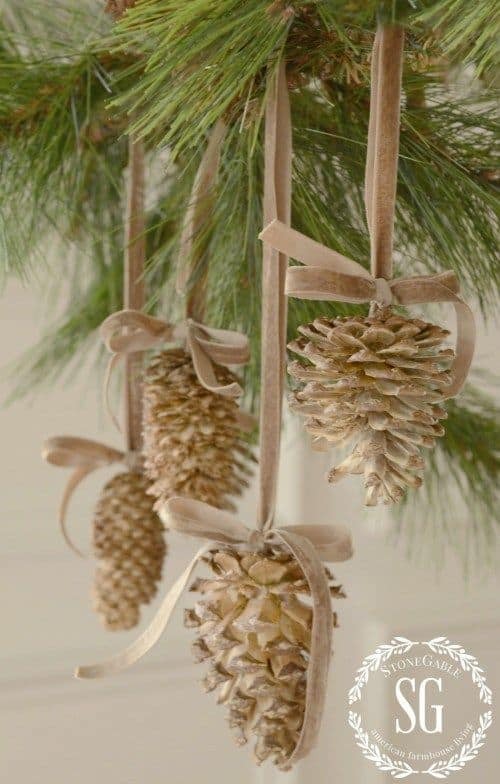 There’s just something about pinecones that makes you feel all kinds of festive isn’t there? 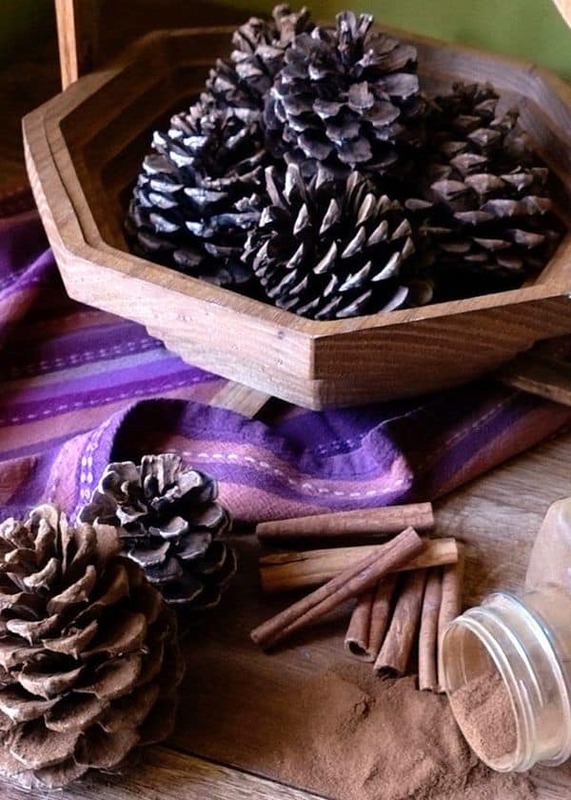 My kiddos love to collect them so we always end up with piles, and there’s only so many bowls I can fill. 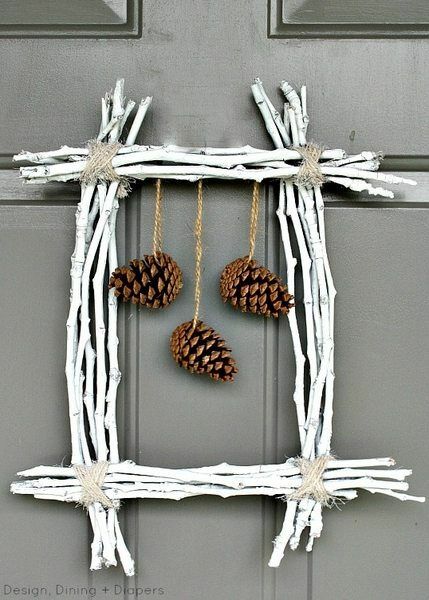 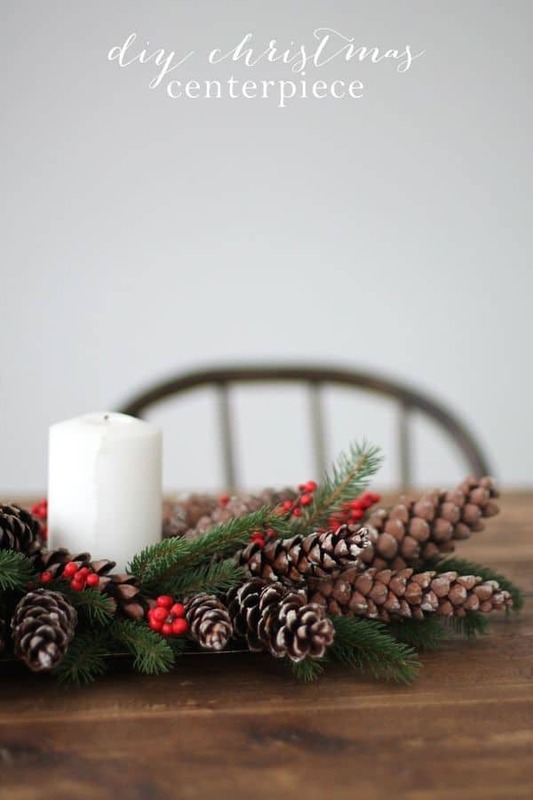 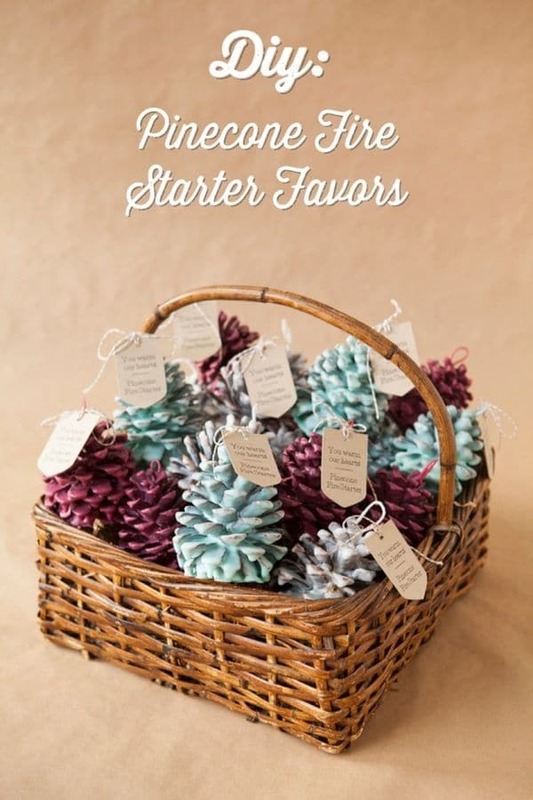 So I turned to Pinterest to see if I could find some other ways to decorate our home using pinecones this Christmas. 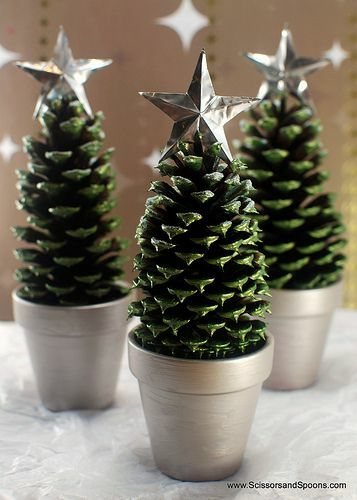 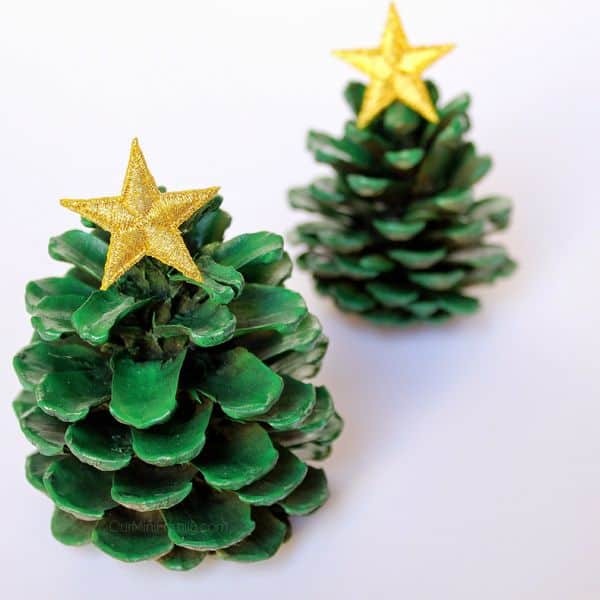 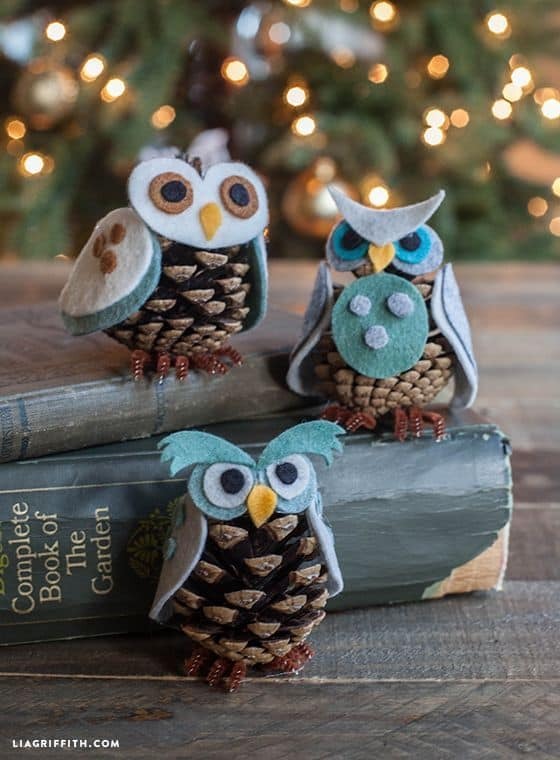 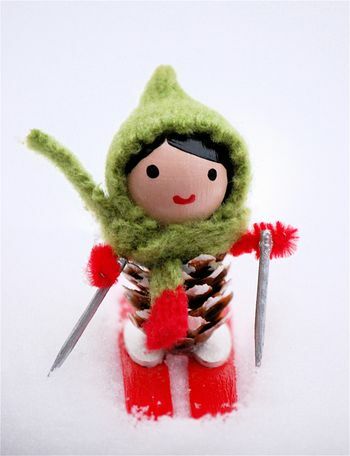 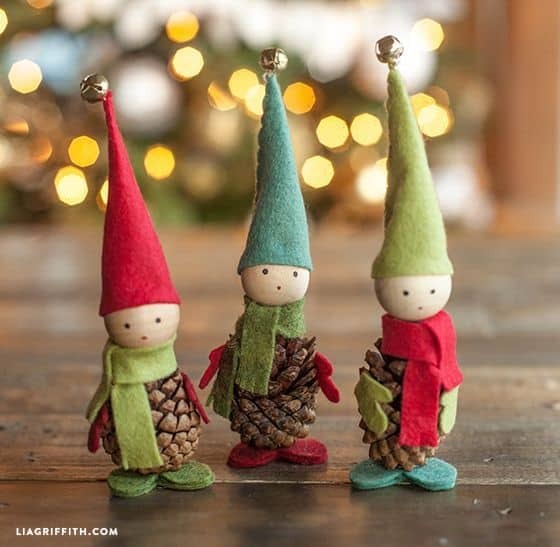 And what d’ya know, there are so many ideas we’re going to need more pinecones! 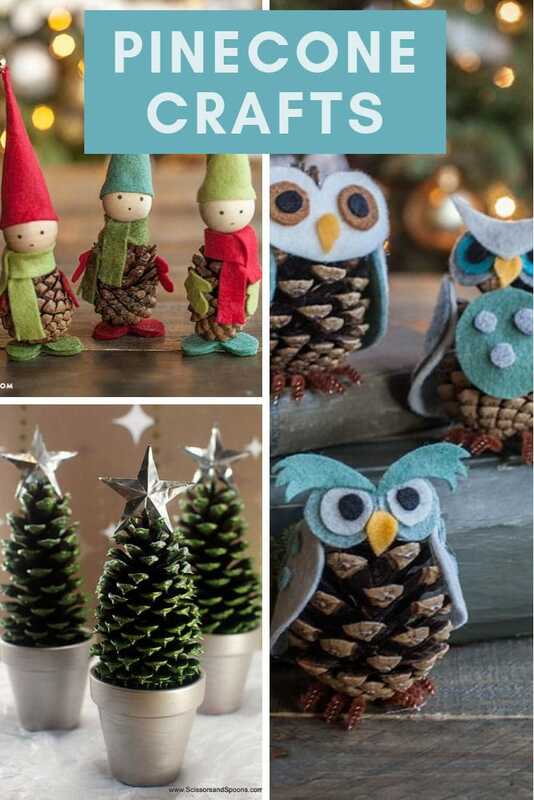 I found everything from Christmas trees in adorable terracotta pots, to the cutest owl ornaments, oh and elf ornaments too. 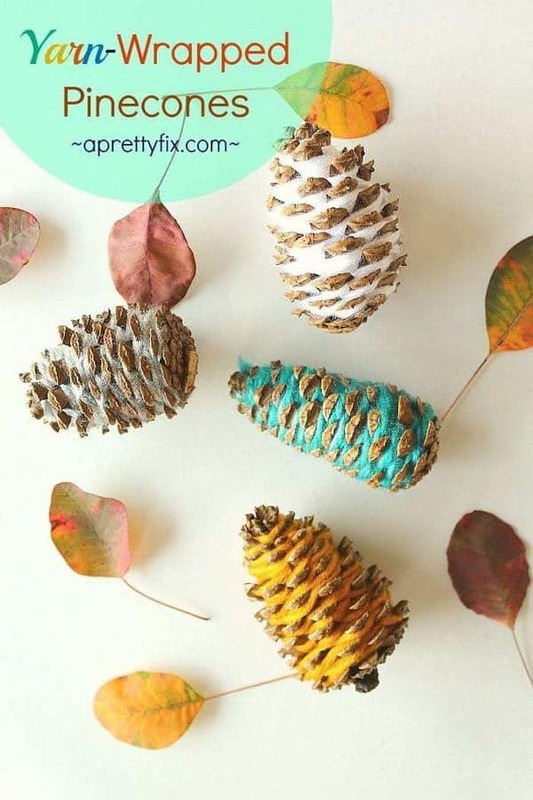 And then a DIY that’s going to take a little time and effort, but will be so worth it, to make some pinecone fire starters! 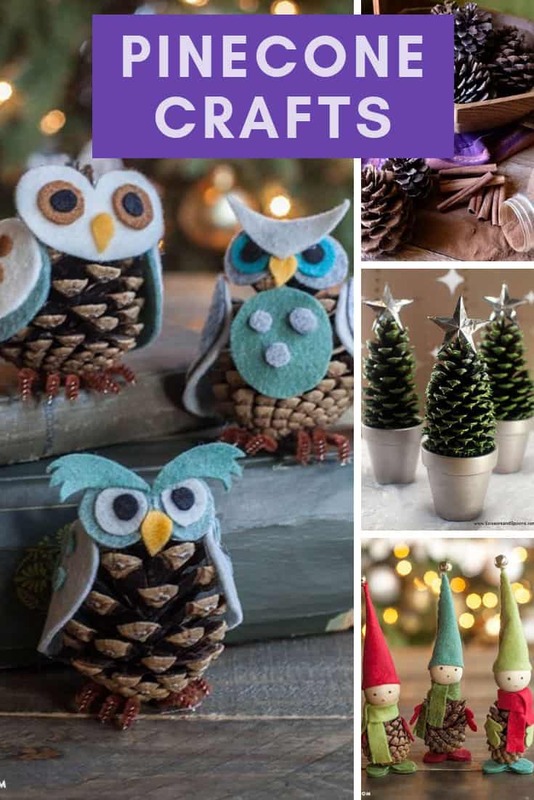 11 Totally Adorable Homemade Christmas Cards for Kids to Make for Grandma!